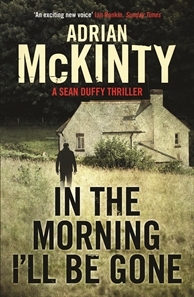 Adrian McKinty’s IN THE MORNING I’LL BE GONE was announced last night as the winner of this year’s Ned Kelly Award for best Australian crime novel. It is a brilliant novel about which I have previously banged on at some length so all I will say at this point is congratulations to Adrian. While I am sure it is enjoyable to win any award, I imagine it is all the sweeter when you know you have triumphed in a seriously strong field. Head over to the Australian Crime Writers Association site to read the judges’ comments and see who won in the other categories last night, then read Adrian’s thoughts about his win. After you’ve done that make your way to your favourite purveyor of literature and snag copies of IN THE MORNING and all the other shortlisted titles to your shopping basket. 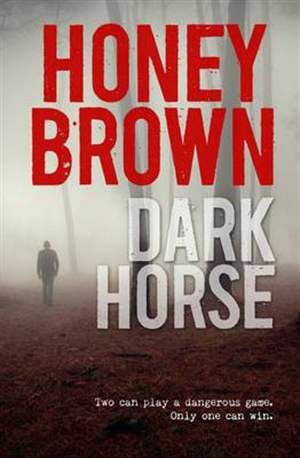 It’s an excellent collection of contemporary Australian crime writing.